Canada’s IC Potash Corp. (TSX:ICP) is creating a new research and development subsidiary called ICP Organics to focus on enhancing yields for cannabis growers and increasing the health impact and effects for consumers. The freshly formed company will invest up to Cdn$1 million into a number of facilities and companies with the intent of generating revenues and profits by the first quarter of 2018, IC Potash said in the statement. ICP Organics will invest up to Cdn$1 million into a number of facilities and companies with the intent of generating revenues and profits by the first quarter of 2018. The Toronto-based company expects ICP Organics to become a new revenue source as the potash market continues to struggle, with prices for the fertilizer ingredient trading close to a ten-year low due to a glut of global supply. The potash market has also suffered from increased competition following the breakup in 2013 of a Russian-Belarusian marketing cartel that previously helped limit supply. And while they have slightly recovered in the past eight weeks, a potential move by the Indian government to cut potash subsidies by 17% in the next financial year would hit demand from one of the world's largest importers of the fertilizer, inevitably dragging prices down. Diversifying towards the cannabis sector and organic fertilizers then seems like a good idea for IC Potash’s chief executive, Mehdi Azodi, who believes that healthy consumption of marijuana starts with organic growing practices. 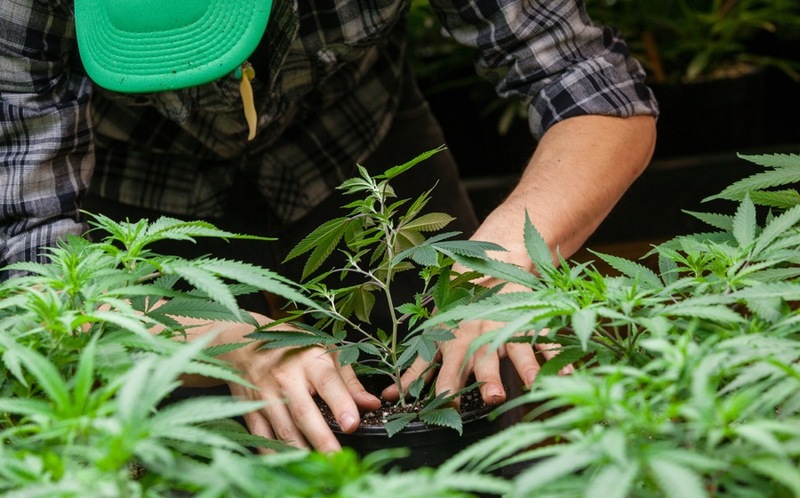 “With the rise of medicinal and recreational Cannabis, there has been increased consumer awareness towards the presence of pesticides and other dangerous chemicals that have been found in Cannabis sold throughout Canada and around the world,” Azodi said. He noted that once finalized the research and development program, ICP Organics would patent its formulations and move towards offtake agreements with select growers. Investors reacted positively to the news. The stock was trading up 10.53% in Toronto at 9:30 am ET, changing hands at Cdn 0.105.